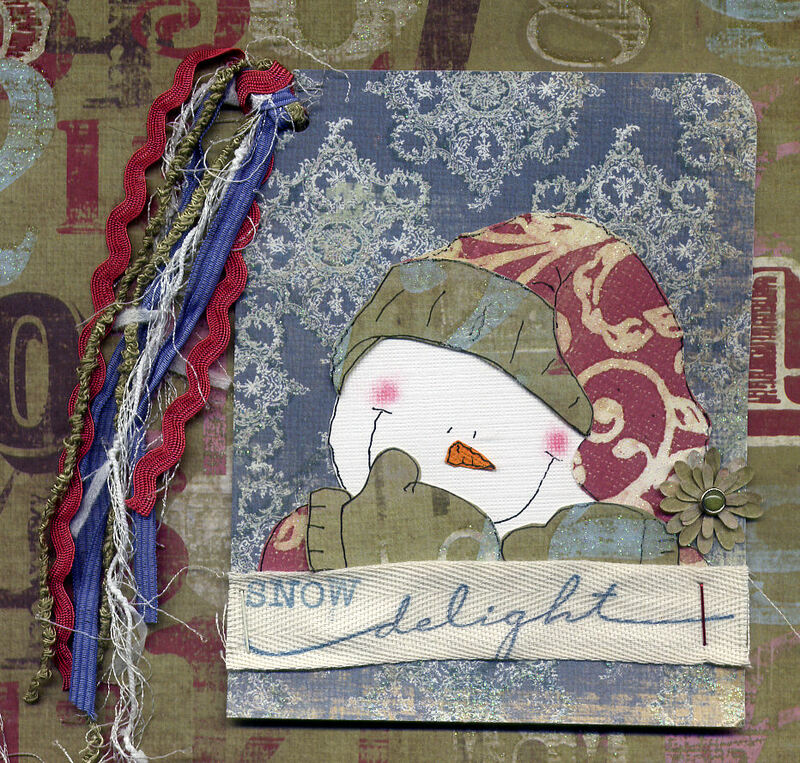 http://cheerylynndesigns.blogspot.com/2012/01/cheery-lynn-designs-challenge-9-winter.html I used their Darling Daisies http://www.cheerylynndesigns.com/products/Darling_Daisies-770-0.html for the cap's little ball. The snowman was a wood painting pattern by Annie Lang I just did it on paper. Thanks for stopping by! 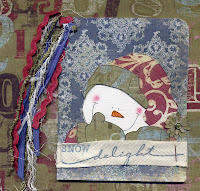 I just love snowmen and yours is so adorable and fun! Great job!!! Such a pretty project! Love it!